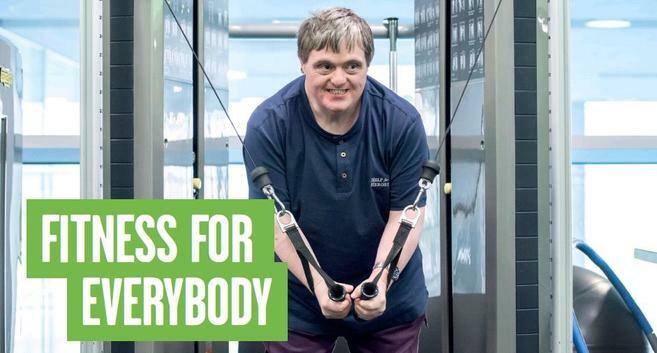 Did you know we have Inclusive Memberships starting from as little as £9.95 for Camden citizens? We also have a varied accessible programme with sessions that run every day of the week, some of which are free, even if you aren’t a member! Attached is the easy read timetable making it simple for everyone to understand when the sessions are and how much they cost. Carers are more than welcome to join in on the activities. Any questions please email Daniel.Bank@GLL.ORG or call the numbers from the timetable.